Tesnar has served as senior director, enterprise information security since September 2015. In his newly expanded role, Tesnar will be accountable for security strategy, security operations, and security architecture and implementation for CNO. 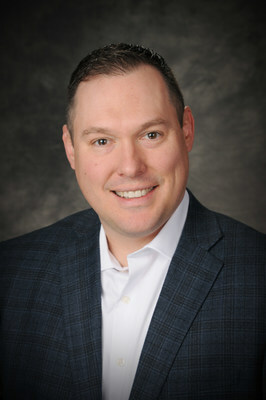 Tesnar will report directly to Mike Mead, senior vice president and chief information officer. "Since joining CNO in March 2005, Ben has shown tremendous leadership in our security function," said Mead. "His extensive expertise will allow us to expand the scope of CNO's IT and security team to deliver on its long-term priorities. With more than 15 years of experience in information security and risk management, I am confident that he will continue to help us achieve exceptional results."